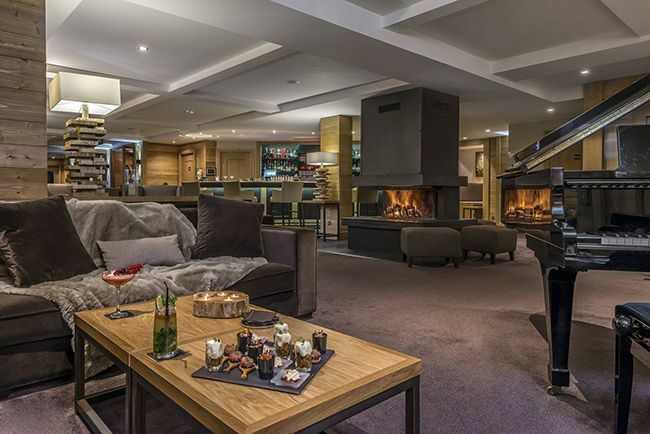 Easily the most glamorous address in Meribel and up there with the top hotels of the Three Valleys. 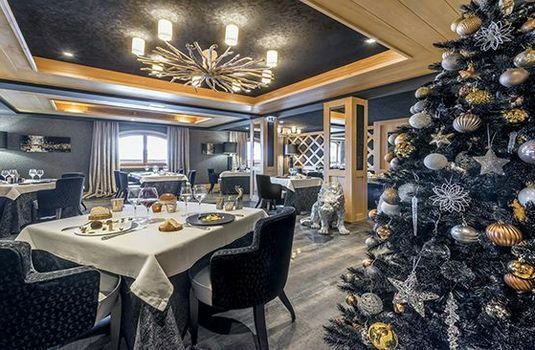 Even if you are not staying here, make sure you treat yourself to an evening at lEkrin where the food is out of this world. 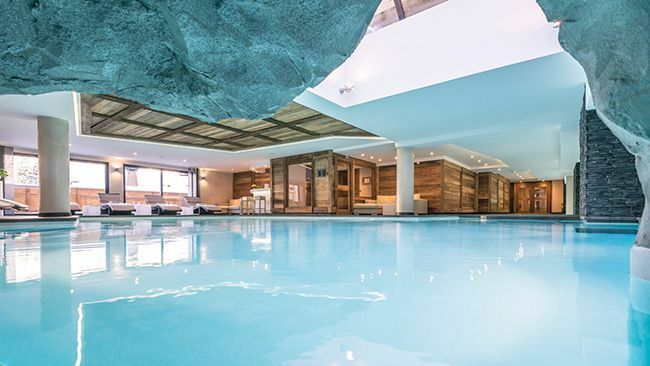 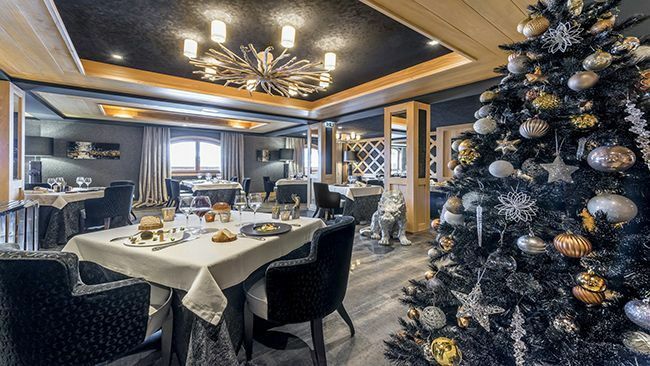 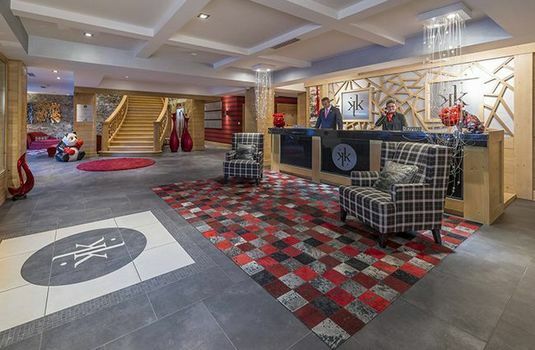 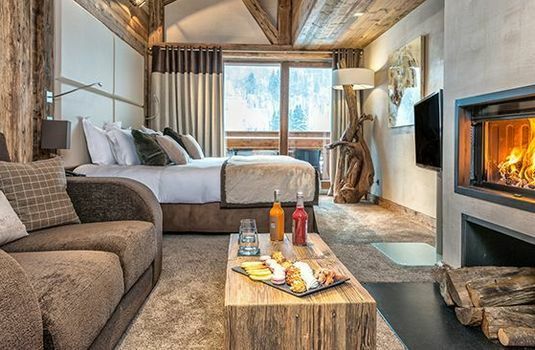 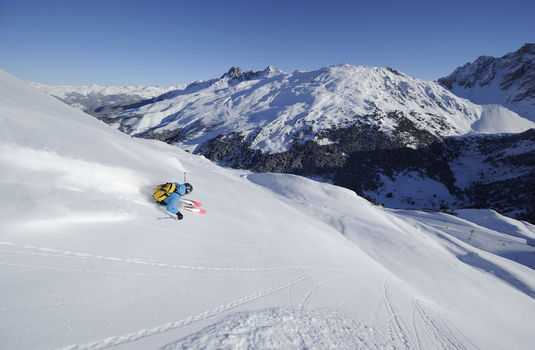 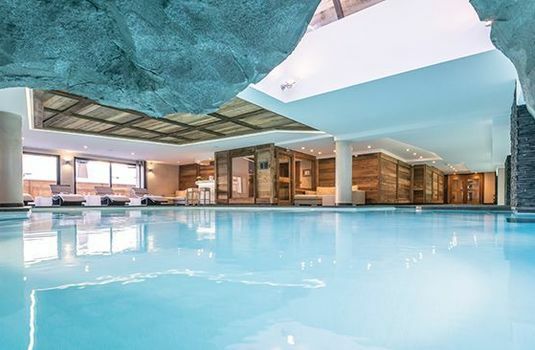 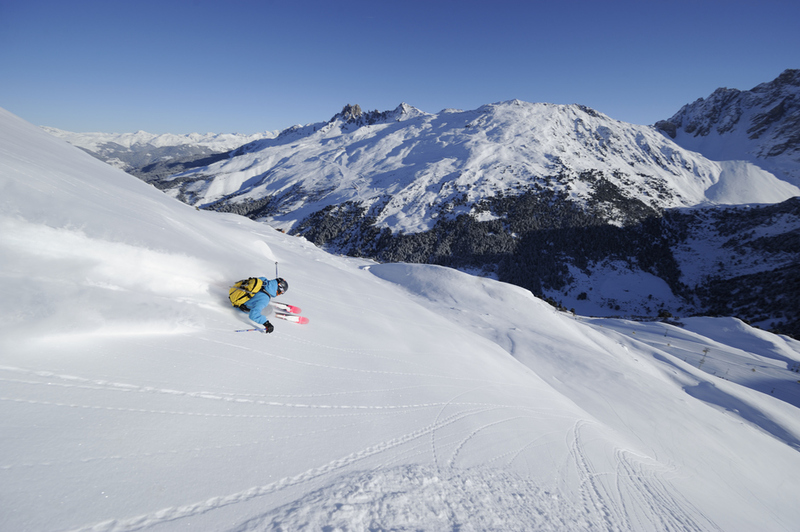 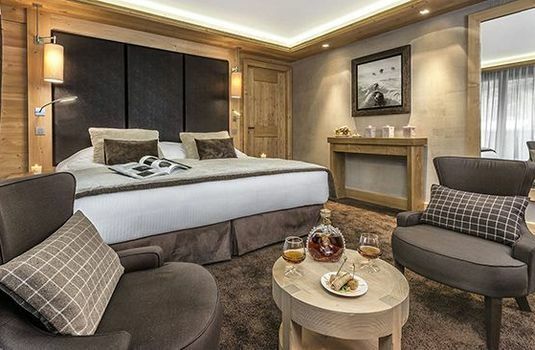 The luxury five-star Hotel Le Kaila occupies an enviable location in the centre of Méribel with ski-in ski-out access to the entire Three Valleys ski area. 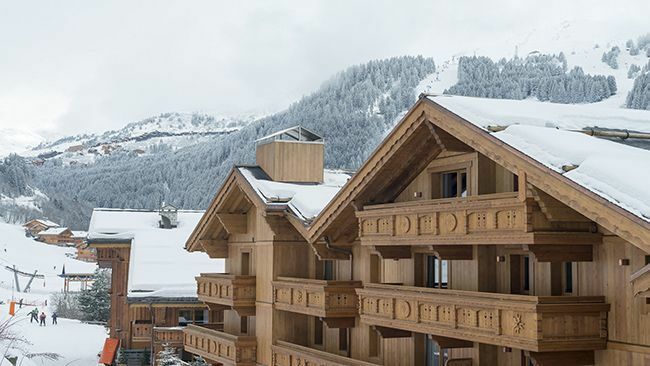 The hotel’s restaurant, l’Ekrin, is the gastronomic heart of Méribel and the only Michelin-starred restaurant in town. 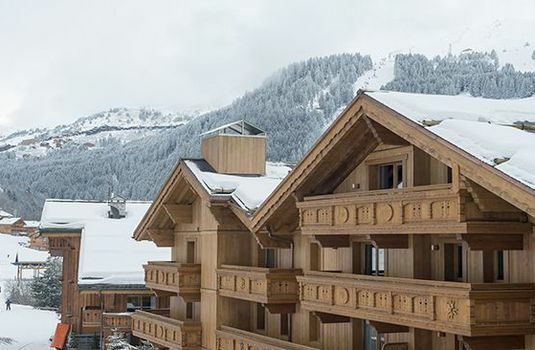 Head Chef, Laurent Azoulay, has developed an exceptional menu with influences from both the mountains and Provence. 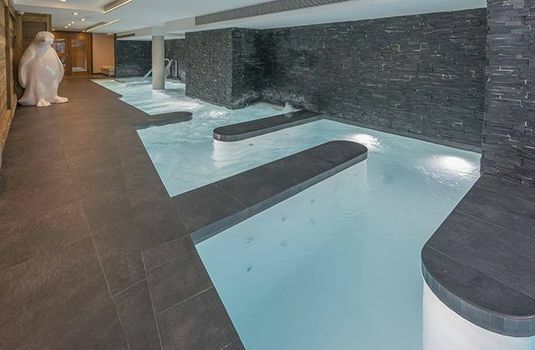 The Spa by Nuxe is a 500m² sanctuary featuring a stunning swimming pool, steam room and sauna, in addition to a number of private treatment rooms offering a selection of luxurious massages and treatments. 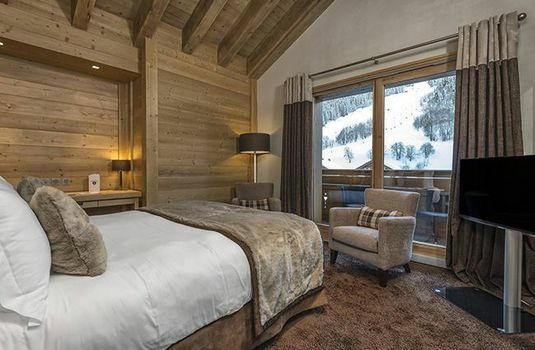 The bedrooms and suites are full of character with fine cotton sheets and plenty of rough wood on show. 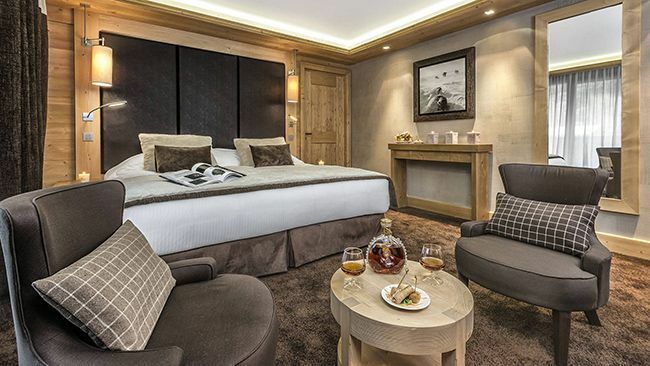 The hotel’s larger rooms incorporate lavish features such as private balconies and fireplaces, not to mention spacious dining and living rooms in the biggest suites. 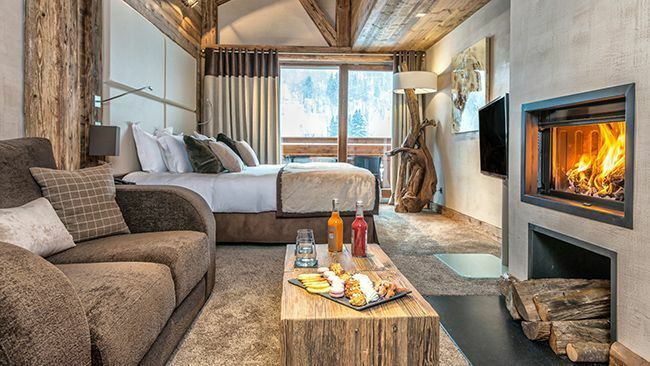 There are 42 rooms and suites, decorated in a modern alpine style. 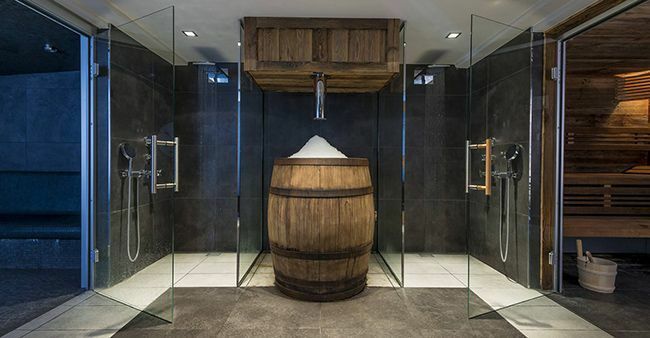 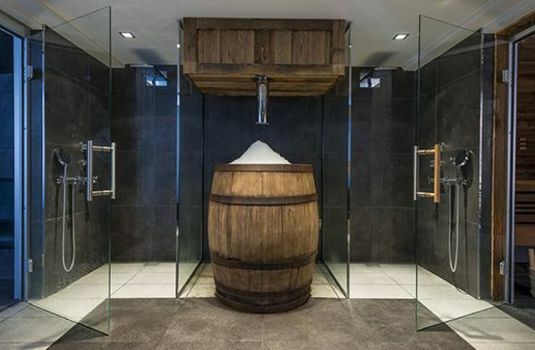 All are beautifully appointed with luxurious bathrooms. 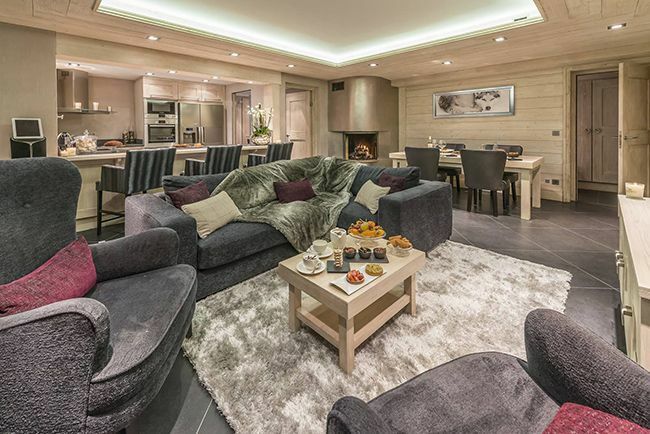 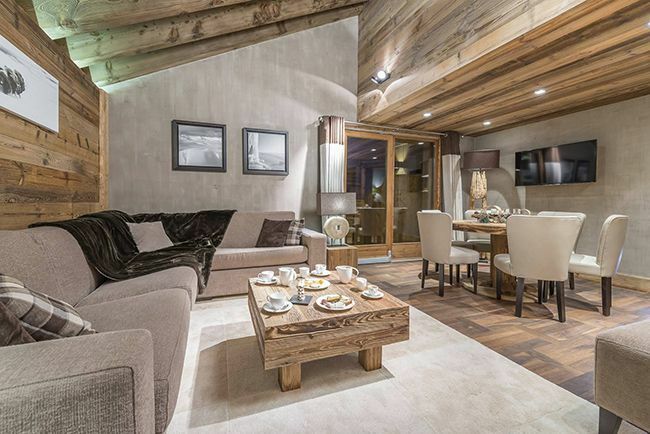 Le Kaïla features family rooms for up to four people, and suits can be configured together to form the 250 m² Chalet Suite Kaïla, which can take up to 10, making it ideal for large groups or families wanting to share.